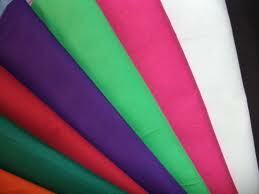 We introduce ourselves as one of the acclaimed manufacturer and exporter of Lining Fabric. Welcome to RATHI SYNTEX LIMITED. 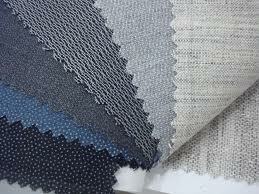 Our organization is indulged in manufacturing warp knitted and circular knitted fabrics from past two decades. We have our manufacturing facilities base in Noida and Rajasthan along with our two in-house dyeing facilities at both the locations. The organization customize fabrics as per buyer’s requirements.